If you liked this show, you should follow The Missing Pieces. It is any parents worst nightmare to have a child go missing. We will get an inside look of the case throught the eyes of Jacob Gouchenour. He is the father of baby William and ex-husband of Maddie Jones. This guest podcast interview will allow us to help spread awareness about this missing persons case. 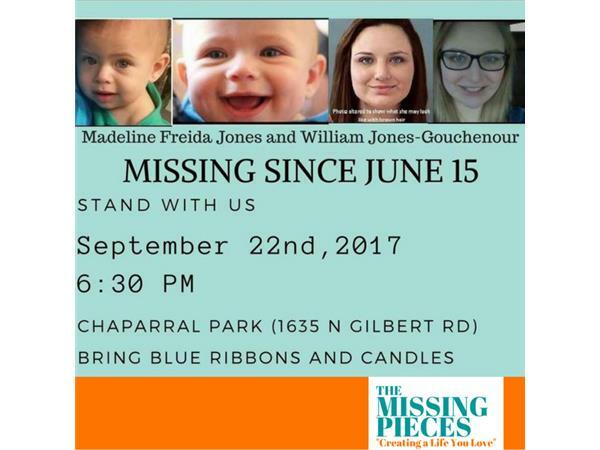 Since the case is considered a "domestic dispute" there will be no Amber alert and the media has been very hesitant to pick up and share this story. Help us by following our show and sharing this broadcast. We are desperately trying to help Jacob get his son back and find answers in this strange case.